I was scrolling through my Twitter feed yesterday, when I came across this news headling — “Teens Charged in Shooting Death of Nashville Musician.” Sadly, people are murdered all the time in the U.S., and typically it doesn’t go beyond a local news story. This time, however, the story was so sad and so shocking that it was picked up by national news outlets. 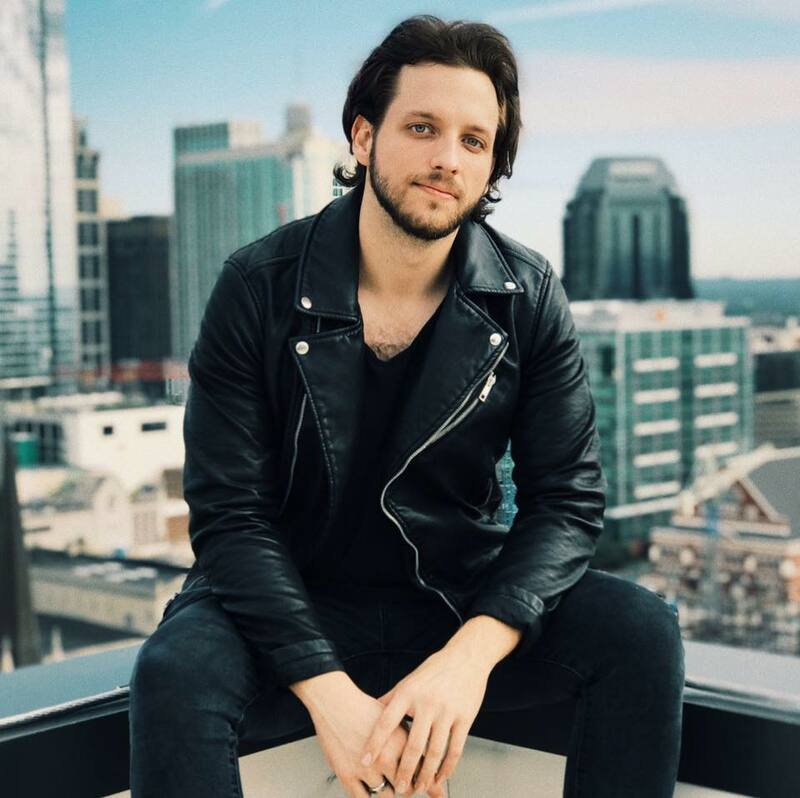 The victim was 24-year-old Kyle Yorlets, lead singer of Nashville pop/rock band Carverton. The group first formed in the summer of 2014, when Yorlets and Michael Curry, both from Pennsylvania, moved to Nashville to pursue their musical dreams. They hooked up with Michael Wiebell and Christian Ferguson, and created a sound that blended rock, indie pop, pop punk and hip hop. Releasing their debut EP in 2017, they would go on to perform at the Firefly Festival, open for various bands, and were starting to make a name for themselves. Life got especially crazy and unpredictable last Thursday, when five kids, aged 12-16, robbed and then fatally shot Yorlets outside his Nashville home. They had stolen his wallet, and when he refused to hand over the keys to his vehicle, they shot him. They were apprehended at a Walmart with stolen guns and a stolen pickup truck. The mother of one of the young perpetrators blamed the shooting on “a failure of the system.” She claims that her family reached out for help with their troubled teen, but didn’t get any. That may well be true, but what exactly happens to kids that young to make them so angry and so full of hate that they no longer value human life? Robbing someone is one thing, as is the ridiculously easy access to guns (how simple is it for children to steal guns in Tennessee, I wonder? ), but to shoot someone at close range is quite another. Blind violence such as that doesn’t occur until a person is past all hope and beyond all reason. Mental illness may account for a single person committing a senseless crime, but five people, and young kids at that, committing murder together? That can no longer be blamed on mental illness, unless the entire world has gone mad. The crimes of a child should be blamed, at least partially, on poor parenting. But it has to be thrown at the feet of American society, as well — not just the gun culture, but widening income inequality, rampant poverty in a land of plenty (for some) and a sense of hopelessness among the disadvantaged. Until all of these issues are seriously addressed, I can see no hope for improvement, and I feel just as badly for those confused, angry kids as I do for Kyle, his friends, bandmates, fans and family. On February 7, 2019 we lost our brother, best friend, and bandmate Kyle Yorlets. We are in a state of shock and are having to grasp the reality that is now in front of us. We are heartbroken. Our condolences for his family and loved ones and all the lives that he touched. We will never forget Kyle, and though he is gone too soon his legacy is here to stay. We thank you for your support and will talk to you soon. Because this is a music blog, at least part of the time, it seems fitting to end with some more of the band’s music. May we all find a way out of this darkness.